I can’t get enough of these things!!!! 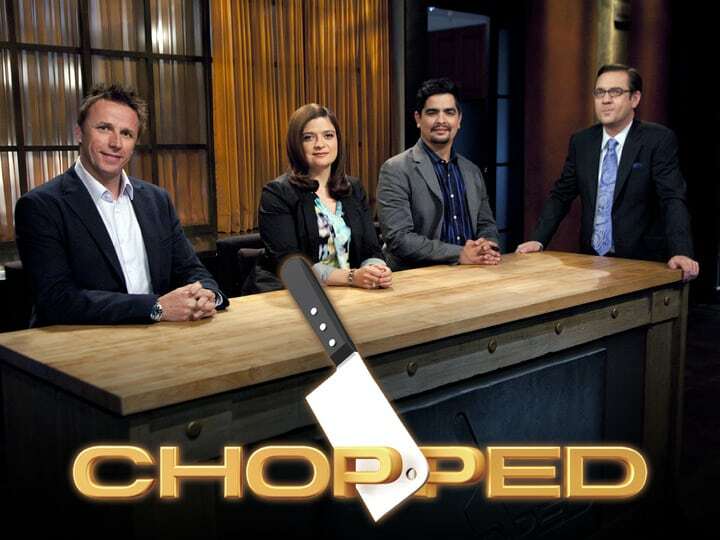 Chopped ~ I’ve been obsessed with this show and Cutthroat Kitchen comes in a close second. I feel Chopped has the best judges. They have the right blend of food snobbery and appreciation for creativity. 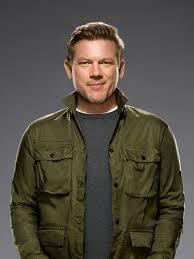 Tyler Florence’s Instagram Account ~ This man is a culinary genius. I would encourage you, if you are a foodie, to check out his photos. I can’t get over all the new techniques and new spins he is creating for classic dishes. 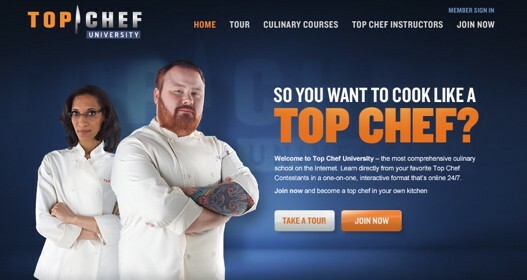 Top Chef University ~ An online culinary university. They give free access to their courses for 24 hours. I loved it so much I signed up for a one month membership ($25). Baking comes extremely easy to me but I constantly doubt my abilities when it comes to cooking large pieces of meat and making sauces. I find this program is turning me into a confident chef!! !